Jessica and Michael lovely fall wedding took place at The Umstead Hotel and Spa in Cary, North Carolina. Jessica tied in pastel tones with the fall season to come up with the perfect color scheme. Faith Teasley Photography captured all these special memories with her camera. 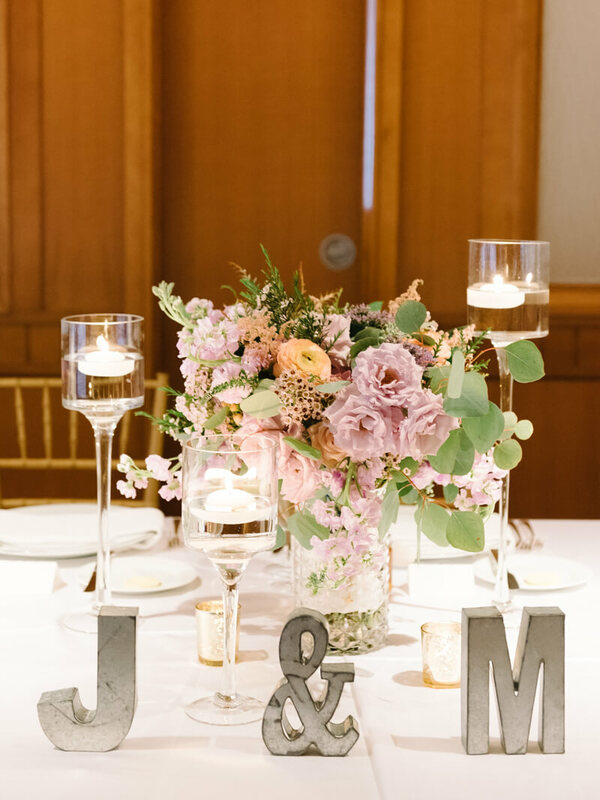 Check out this beautiful Umstead wedding below.